Brilliant road victory for Baskonia in first Liga Endesa game of the 2016-17 season. 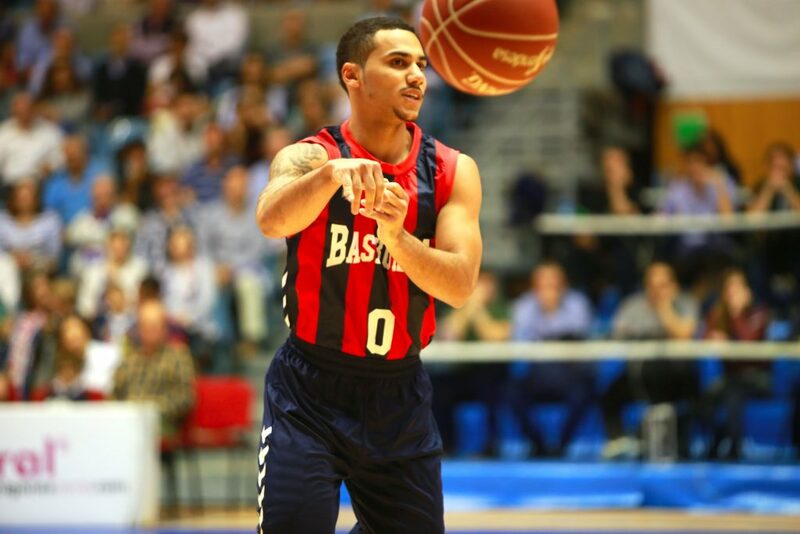 Sito Alonso squad edge out Rio Natura Monbus Obradoiro 76-92 under Shane Larkin’s direction who had 19 points, 6 boards and 8 assitsts. Baskonia started the game setting the pace and scoring fluently finishing the first quarter with 30 points. Larkin had a great night, along with Baskonia’s roster depth was too much for Obradoiro that had lost Alberto Corbacho early in the game due to an injury. Tornike Shengelia shined also with 19 points and 4 rebounds helping the team in every aspect. Meanwhile, Andrea Bargnani scored his first points in Liga Endesa. Our frontcourt with Voigtmann on the starting five (10 points) and our three-point shooting percentage closed the game for Sito Alonso’s team. Santiago Yusta with 18 points was the best player in Obradoiro. However, Baskonia played together during the game and did a step forward in team’s evolution for the upcoming games.